So many forms of Tai Chi and different ways of doing them. Ultimately all ways come from one way; which at it's time of creation, was destined to become many ways through the evolution of physical and spiritual growth. My interpretation of Tai Chi comes from my own experiences and perspectives through life. We are all individuals; we are all built differently and we all think and feel differently. Tai Chi is an expression of who and what we are. 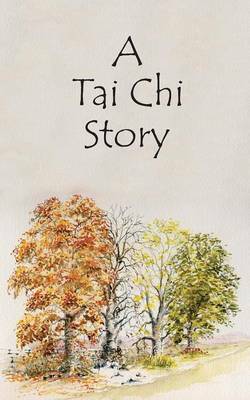 To learn Tai Chi well we must have a good teacher, but we must also not forget that our Tai Chi primarily comes from within us; thus we are our own master.